Bluegrass Clinic is a shining example of a Rural Health Center that is blazing a trail to not only provide comprehensive family medicine, but also a topic focused group featuring lifestyle education and counseling. Bluegrass Clinic was formed in 2001. The Stanford Clinic became the first of the two clinics with the Liberty Clinic opening in 2009. Bluegrass Clinic is making an impact to the patients of Lincoln, Casey, and many outlying areas in providing comprehensive family medicine with services to over 5,000 patients between the two facilities. Under the direction of owner and Medical Director, Dr. Naren James, Bluegrass Clinic has grown immensely with 30 employees, 5 mid-level providers, and 3 Medical Doctors on staff, providing comprehensive primary care services, hospital, and area nursing home coverage. Bluegrass Clinic has achieved all this in a short time through the vision, leadership, and deep faith based approach of its owners. Bluegrass Clinic has embraced the electronic quality and practices of Meaningful Use and is currently working towards stage 2. Bluegrass Clinic has embraced the quality initiatives that have been promoted by Managed Care Incentives and has recently joined with a ground level ACO startup. 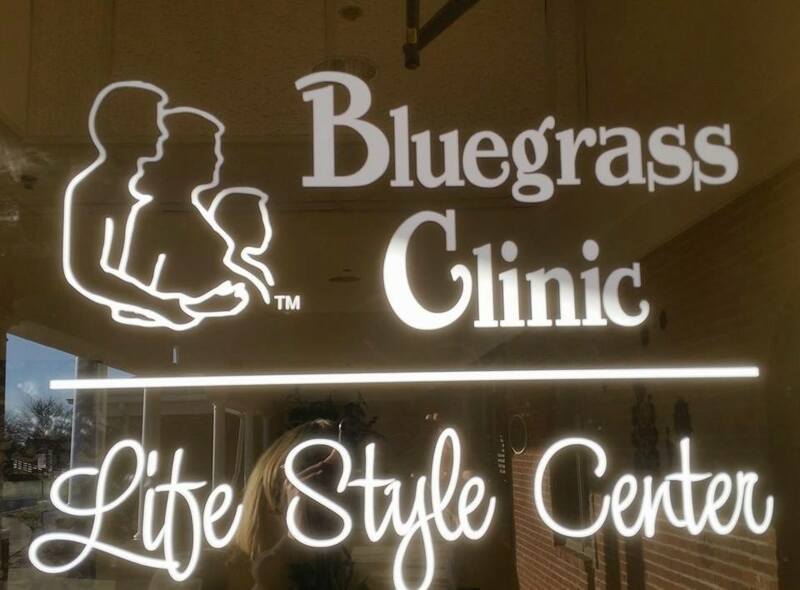 Bluegrass Clinic is also active with the Kentucky Primary Care Association. Bluegrass Clinic has embedded a Licensed Clinical Social Worker as well as two DNP’s with an emphasis on Lifestyle Therapeutics and Obesity into their Health Education model. The focus is not only on traditional behavioral health interventions, but by learning to become more involved in behavior modification and education services to assist their medical patients who struggle to meet self-management goals of their individual care plans. Classes currently offered are 8 Weeks to Wellness, Breathe-Free, Depression Recovery, Managing Diabetes and various healthy cooking classes. Unique to Bluegrass Clinic is a resident chaplain that is dedicated to minister to clinic patient’s spiritual needs. Providing Spiritual counseling, prayer services, bible classes, and home/hospital visitation helps Bluegrass Clinic accomplish its faith-based mission to help patients to “have life and have it more abundantly” (John 10:10). Bluegrass Clinic feels that attention to the emotional and spiritual needs of our patients can significantly improve the prevention and healing of disease. These processes are leading the way to be able to achieve chronic care management, and to fully work to coordinate their patients in transitional care between hospitals, nursing facilities, and back home on the road of good health. 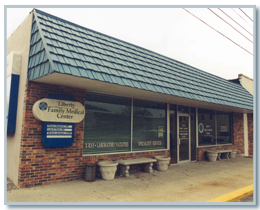 The first health department in Casey County was located in downtown Liberty on Middleburg Street upstairs over the doctor’s office in what is now called the Foster Building. It was next door to the only pharmacy in town. In 1977 the Casey County Board of Health decided a new building was needed. This was completed in July of 1977. The new 3,805 square foot building came in at a cost of $139,354.00. In 2001, a 630 square foot addition was added at a cost of $ 10,000.00. Casey County joined the Lake Cumberland District in July 1982. In February of 1987 the Casey County Public Health Taxing District levied the first public health tax at 2 cents per $ 100.00 or property value. The current Chair of the Casey County Board of Health – Dr. A.F. Brown – has served faithfully on the board since 1980. He also serves on the Lake Cumberland District Board of Health.